Most people in the market for a new home are looking for turnkey properties, and many are searching specifically for smart home automation. Buyers are also looking for green homes that run as efficiently as possible. 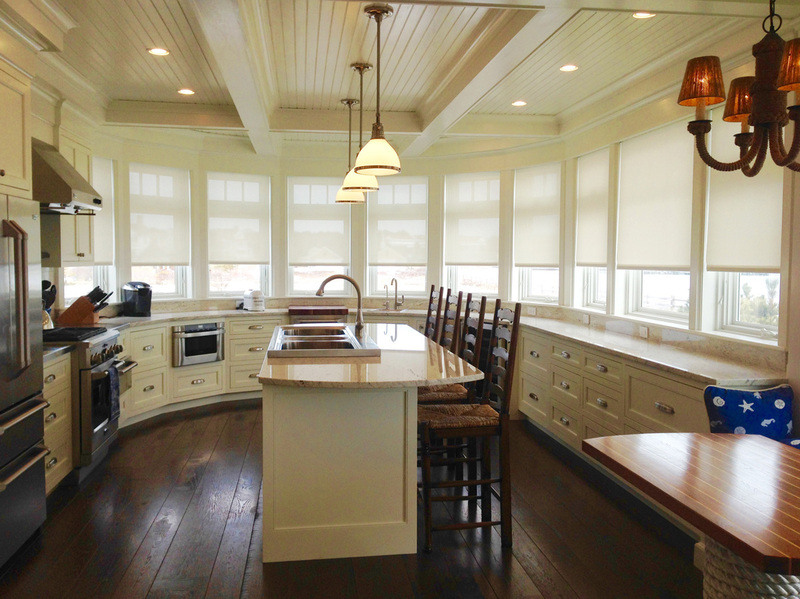 One simple way you can improve the look, feel, and efficiency of your Portland or Cumberland, ME area home is through the use of custom motorized shades. To learn more about how shades can enhance your home, read on.